President Trump on Friday touted plans for his second summit with North Korean leader Kim Jong Un, predicting that the isolated nation could see an economic boost under Kim. “North Korea, under the leadership of Kim Jong Un, will become a great Economic Powerhouse,” Trump declared on Twitter. “He may surprise some but he won’t surprise me, because I have gotten to know him & fully understand how capable he is. North Korea will become a different kind of Rocket – an Economic one!” he added. 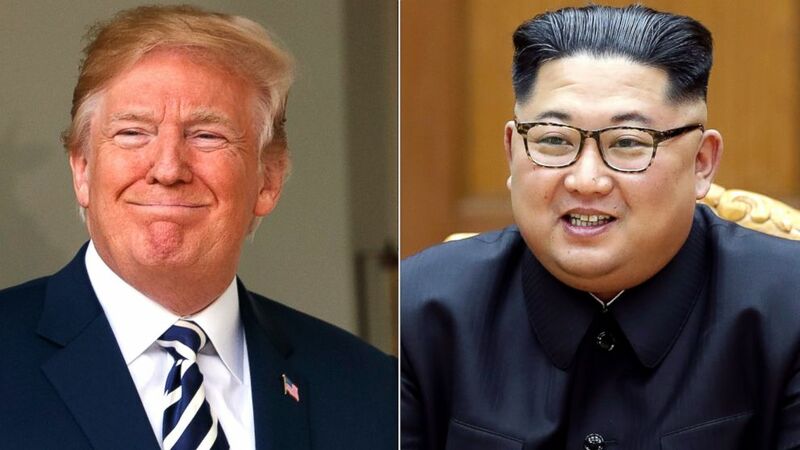 The president also confirmed in a tweet that his second summit with Kim would take place in Hanoi, Vietnam. The president previously confirmed in his State of the Union address on Tuesday night that the two would meet Feb. 27-28 in Vietnam. Trump said Friday evening that U.S. representatives had concluded a “very productive meeting” in North Korea in advance of the summit between the two leaders. The president has in the past emphasized the economic benefits that could await North Korea if Washington and Pyongyang are able to reach a denuclearization deal, which would likely include the lifting of stringent U.S. sanctions. “Just landed – a long trip, but everybody can now feel much safer than the day I took office. There is no longer a Nuclear Threat from North Korea. Meeting with Kim Jong Un was an interesting and very positive experience. North Korea has great potential for the future!” he tweeted following the summit. However, while North Korea released three U.S. hostages and has not tested any missiles since the meeting, Kim has not taken any verifiable steps toward reducing or dismantling his nuclear arsenal. Director of National Intelligence Dan Coats and CIA Director Gina Haspel also testified in a congressional hearing last week that North Korea is unlikely to completely forfeit its nuclear weapons.